On Wednesday, September 26th, the Dalhousie Global Health Office hosted the annual Global Health Day event to promote the various programs offered by the office, and to celebrate and recognize community partners and research conducted in the field of global health. Global health focuses attention on inequalities and disparities in health, including health status and access to health services, all with a strong focus on fostering justice and ensuring human rights. 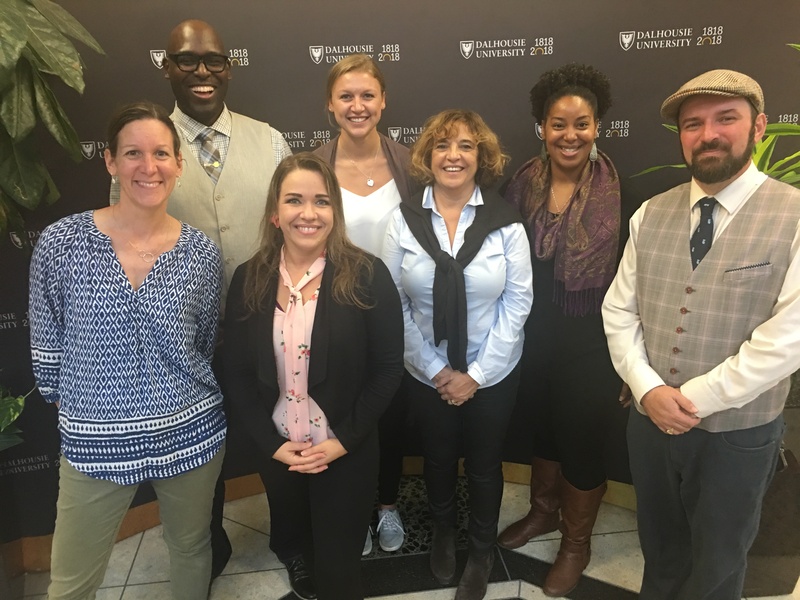 Dalhousie Global Health provides leadership in key strategic areas including social accountability, diversity in leadership, and serving and engaging society. 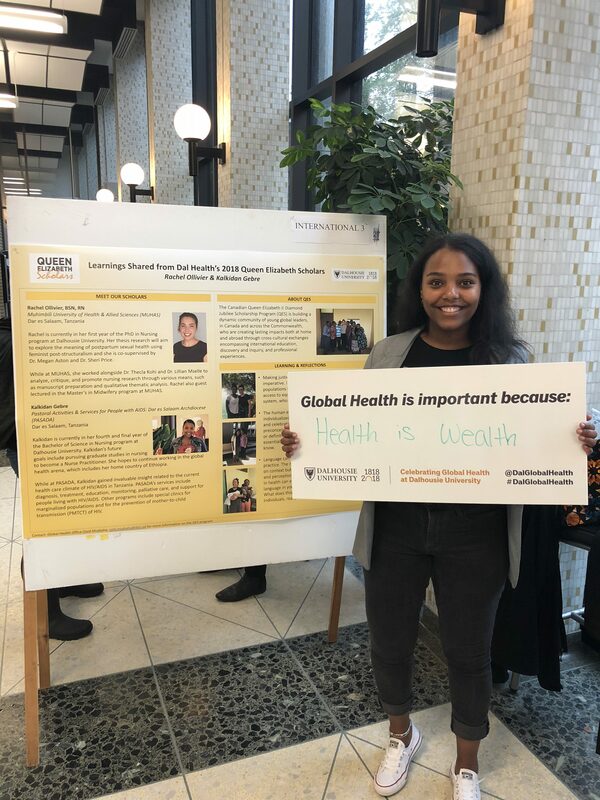 At Global Health Day, the Halifax and Dalhousie community had the opportunity to learn more about the programs, research and partnerships. 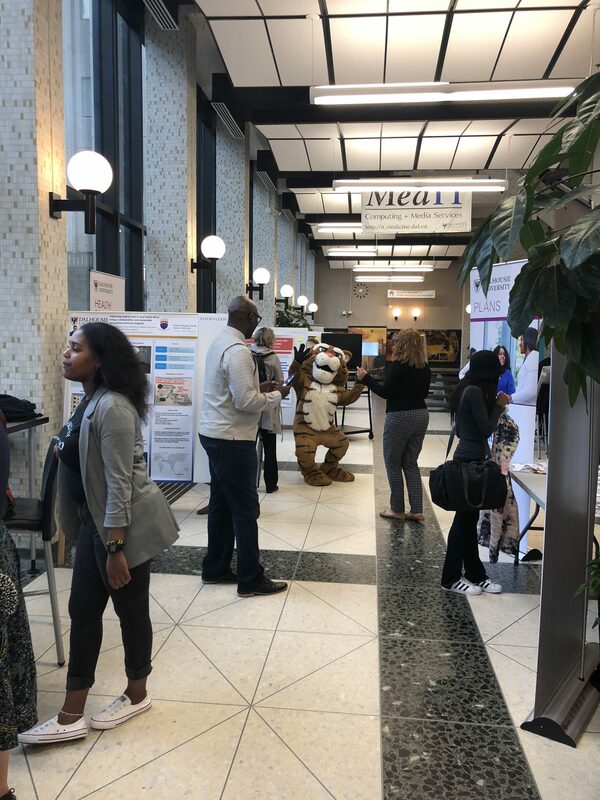 It was an exciting day with a 2-hour poster session in the Tupper Link highlighting the research taking place by students, faculty and clinicians. QES scholars Rachel Olivier and Kalkidan Gebre presented their work from their experiences in Tanzania this past summer. 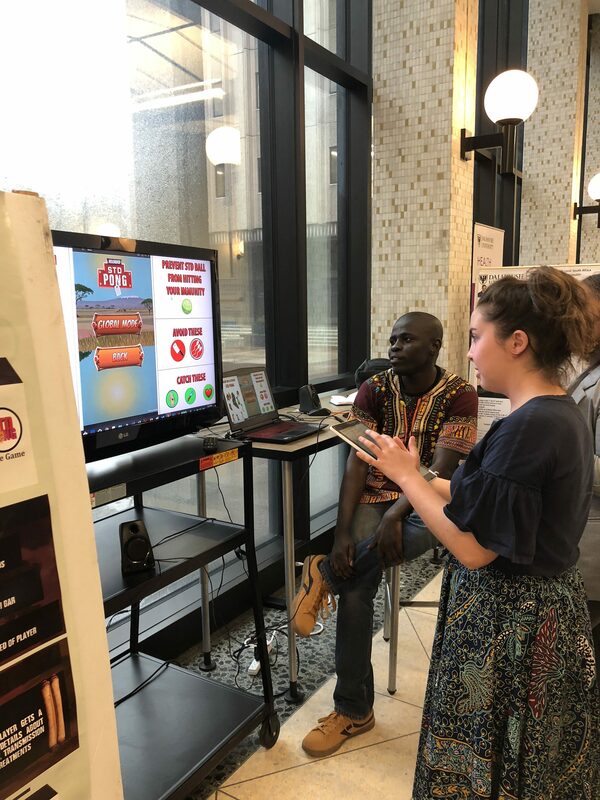 Computer science student, Chinenye Ndulue, shared his game “Games for Change – STD Pong” to the crowd where participants were able to test out the game and compete with each other. Other poster presentations were shared in the categories of International Education, Diversity, Local Education and Partners by Dr. Bob Bortolussi, Dr. Noni MacDonald, Dr. Janice Graham, Dr. Jennifer Szerb, Justine Dol, Yaeesh Sawdiwalla, Keisha Jeffries, Dr. Tommy Brothers, Elizabeth Munn, Dr. Jocelyn Stairs, and Martha Paynter. 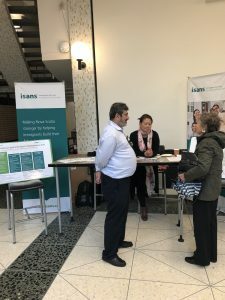 At this time, partners such as the Atlantic Council for International Cooperation (ACIC) and the Immigrant Services Association of Nova Scotia (ISANS) had tables where they displayed their organizations and the various ways to get involved. 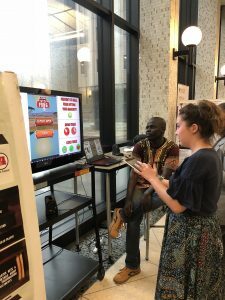 The Global Health Office also displayed their various programs such as Service Learning, PLANS, Indigenous Health, and International Education. The Dal Tiger mascot made an appearance, surprising visitors with electrifying dance moves and high energy to celebrate Dalhousie Global Health! Following the poster session, a panel discussion “Where do we see global health in 150-200 years?” took place featuring Dr. Margaret Casey, Dr. Heather Scott, and Dr. Henry Annan. Dr. Margaret Casey was recognized as September’s Dal Med Innovator, and we were very fortunate to have her moderate the discussion. The engaging conversation was well attended, and the audience heard various perspectives on the future of global health. 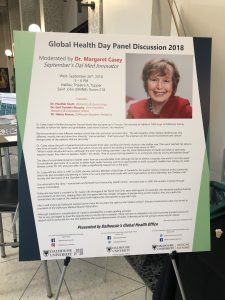 The Global Health Office thanks all of those who attended the event to celebrate Global Health at Dalhousie and within the Halifax community. Please keep an eye out on our blog for upcoming posts highlighting the individual GHO programs and staff. For more information about the Dalhousie Global Health Office, please click here.